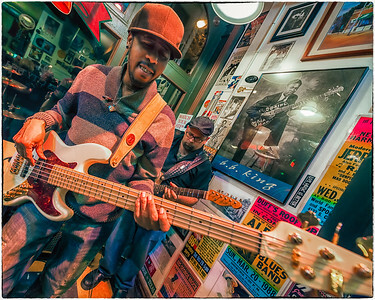 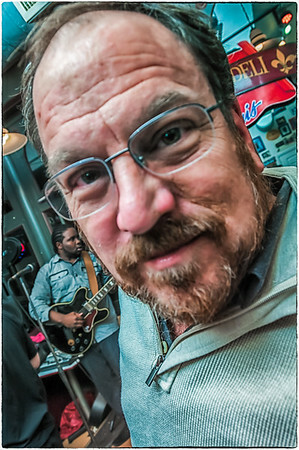 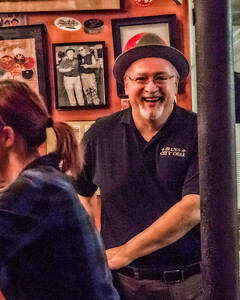 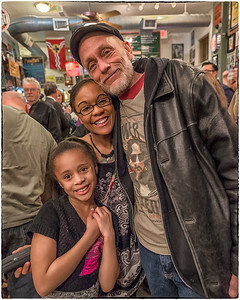 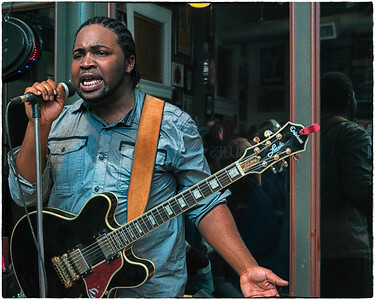 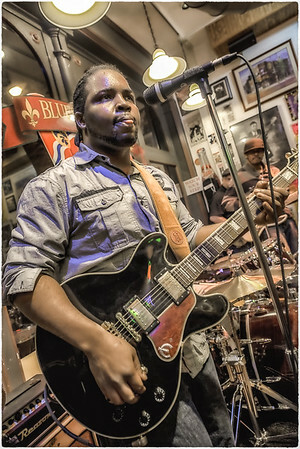 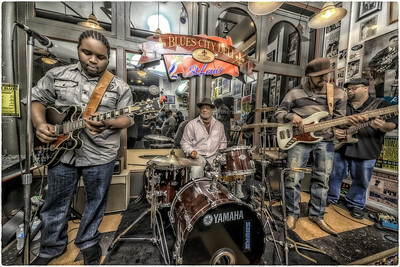 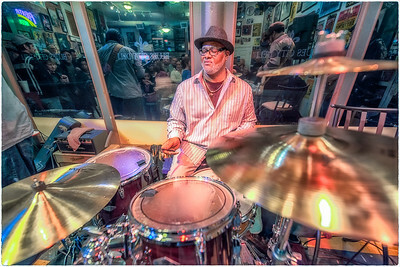 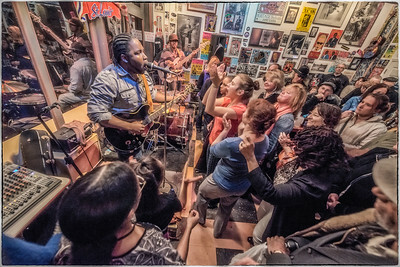 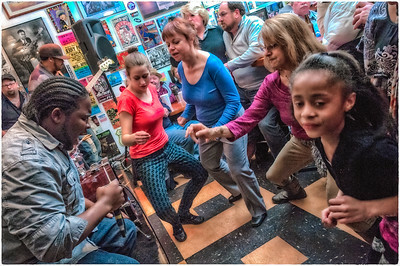 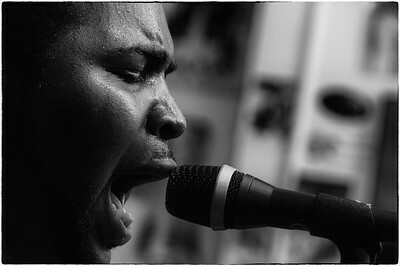 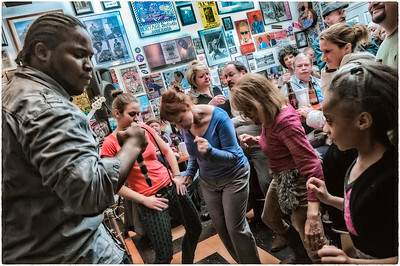 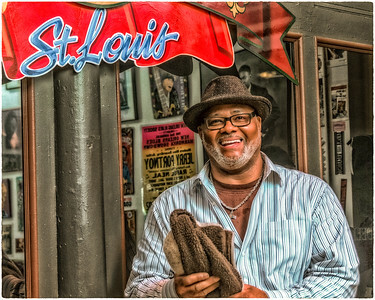 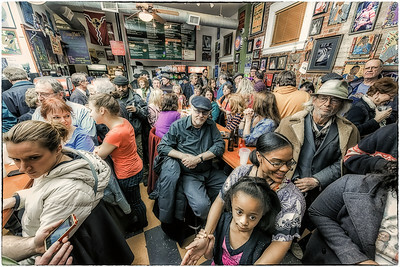 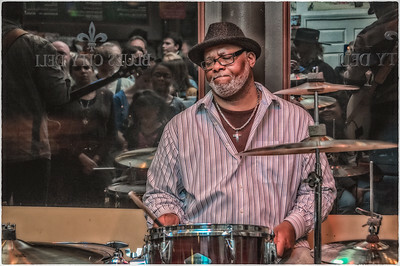 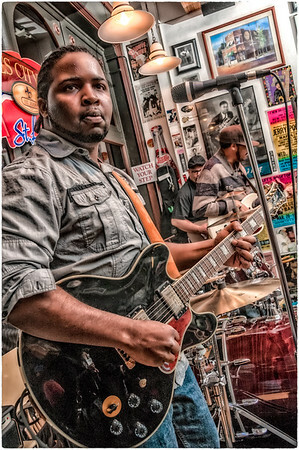 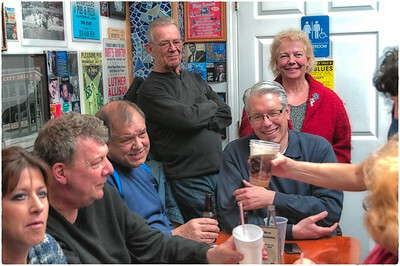 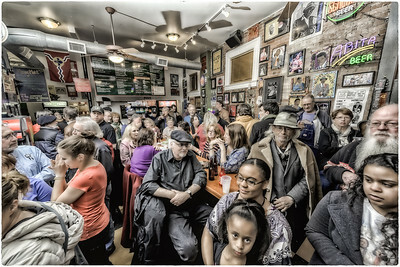 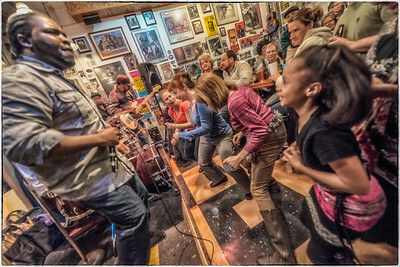 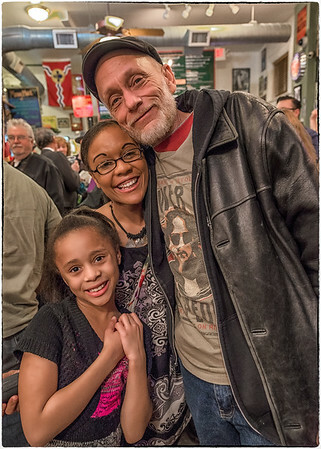 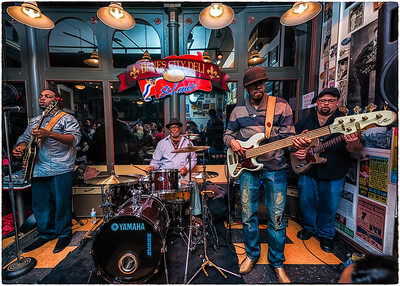 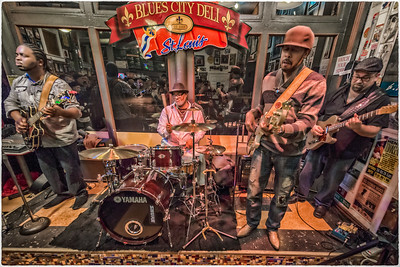 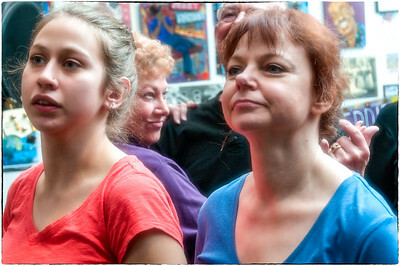 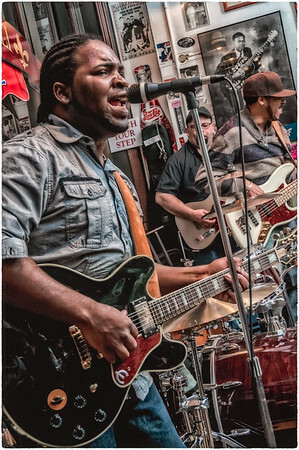 Marquise Knox returned to the Blues CIty Deli afte way too long to give the Deli-zens a show they will not forget. 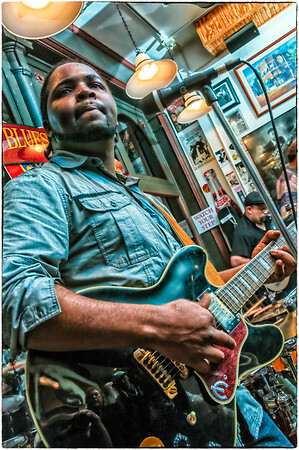 Real Deal Blues from a old soul / young master of the genre. 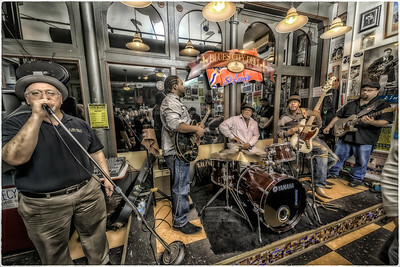 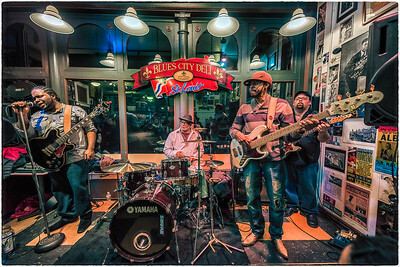 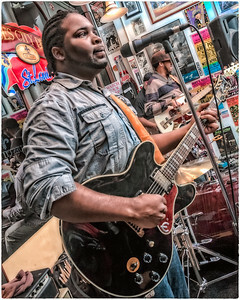 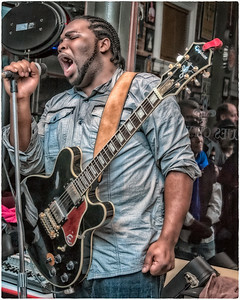 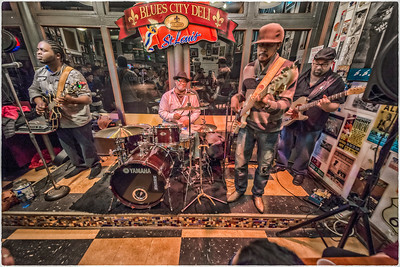 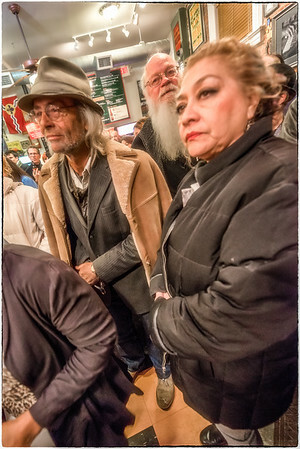 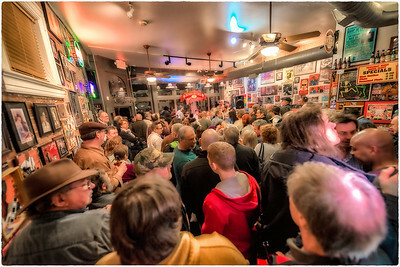 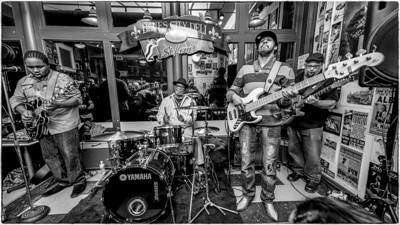 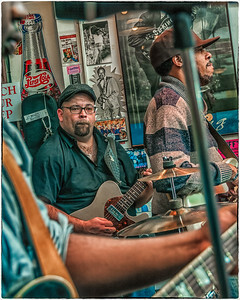 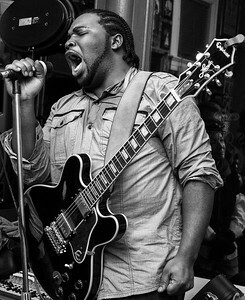 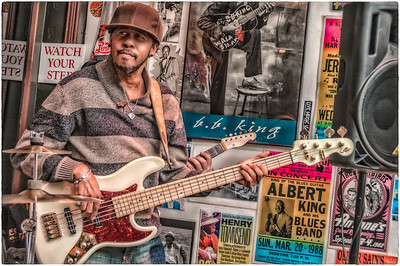 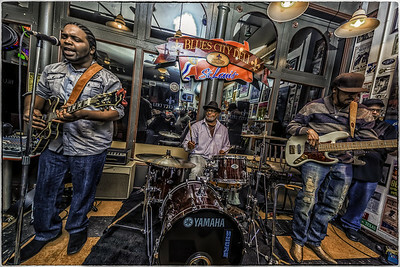 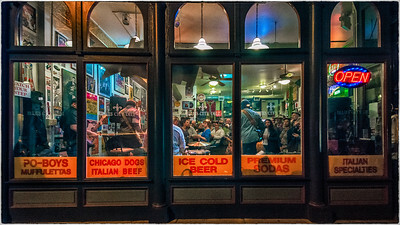 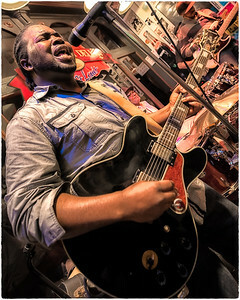 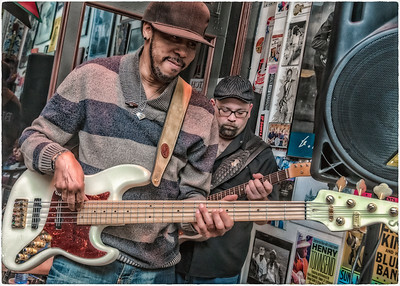 Marquis Knox returned to the Blues CIty Deli afte way too long to give the Deli-zens a show they will not forget. 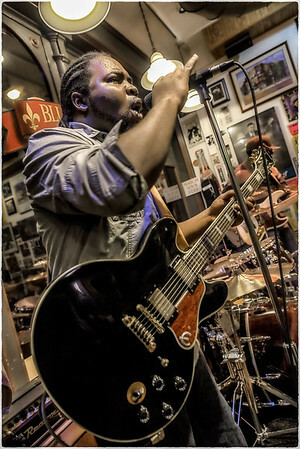 Real Deal Blues from a old soul / young master of the genre.